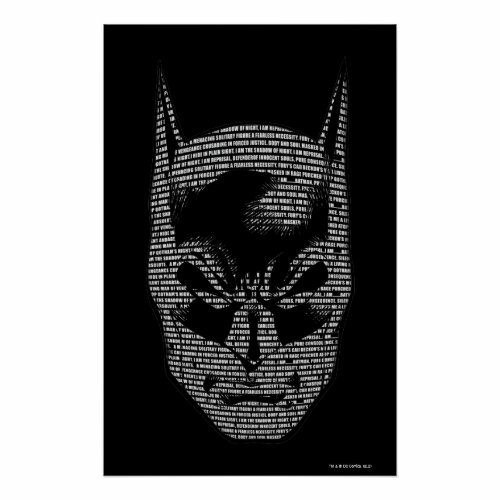 - You may click on a poster to customize it (add your name, or initials, or message onto the poster). 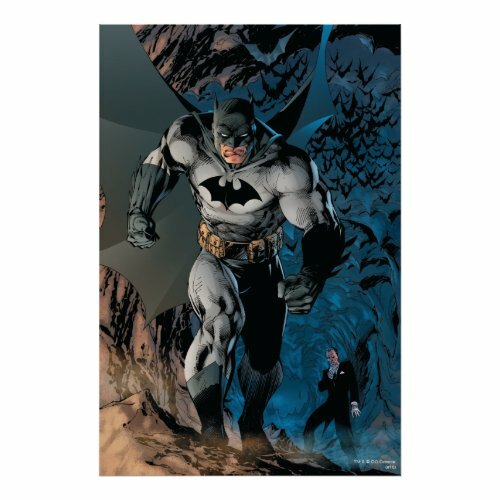 - You may choose the size of these posters. 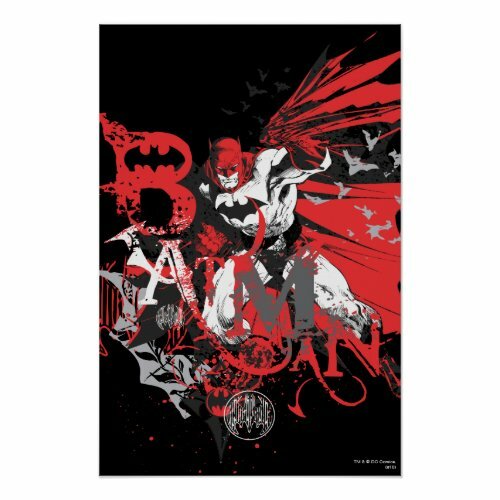 - You may choose the paper type of these posters. 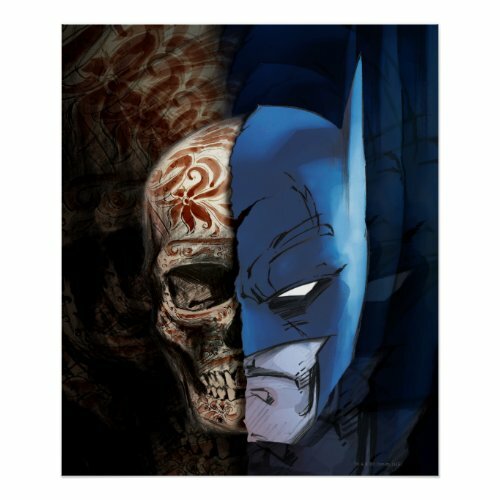 There are 4 different choices available. 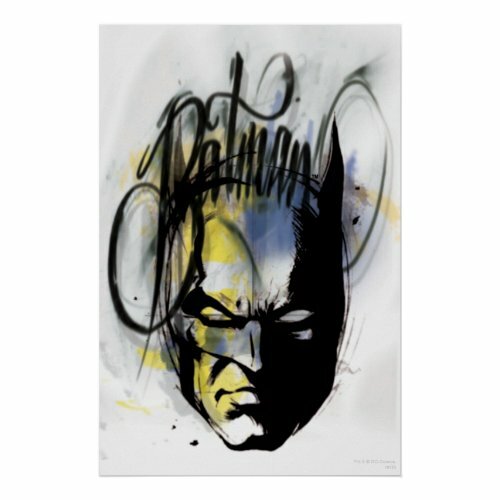 - You may even have the posters framed while ordering. 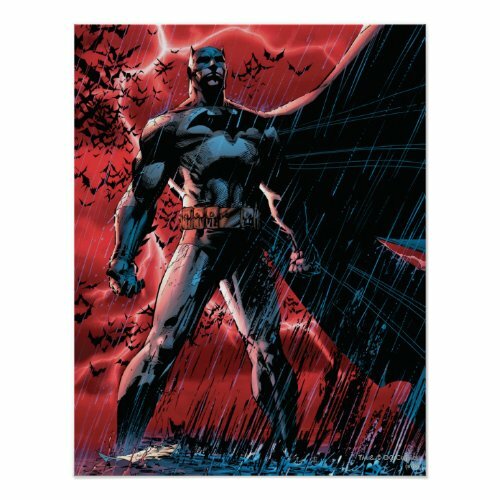 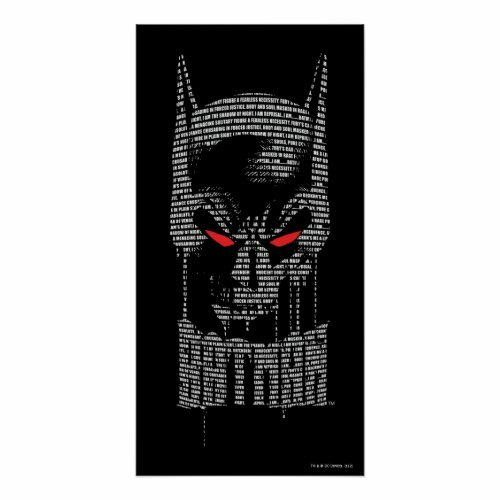 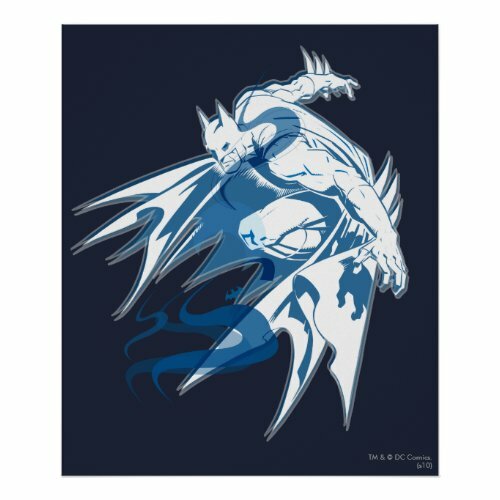 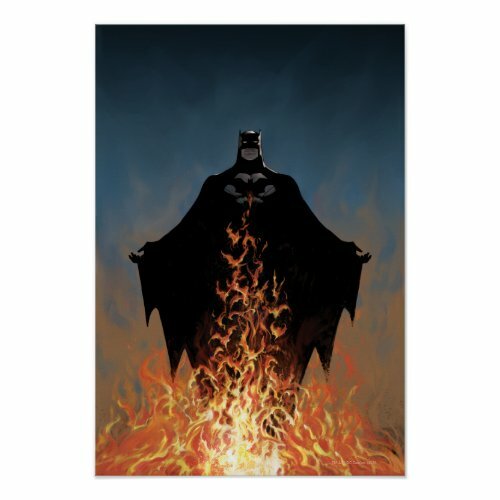 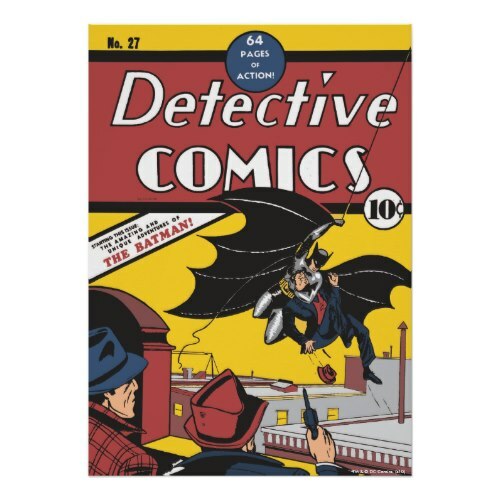 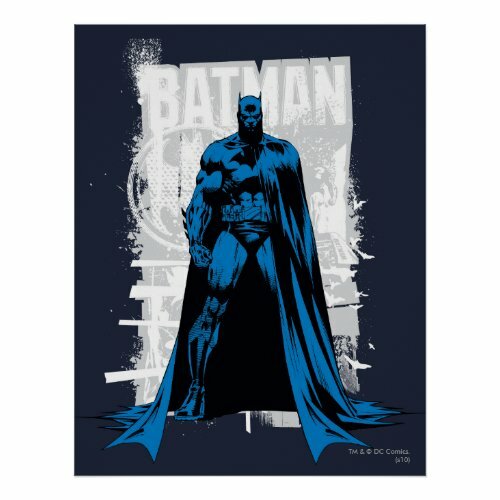 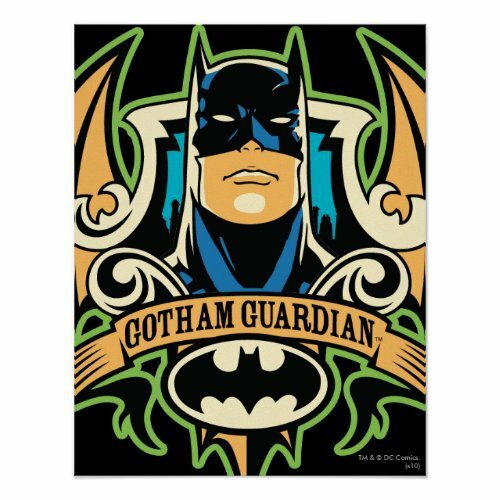 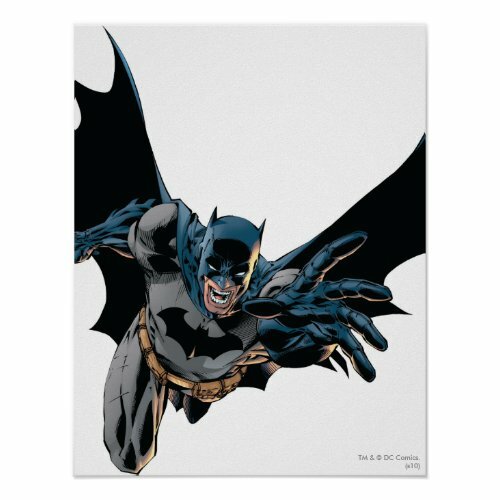 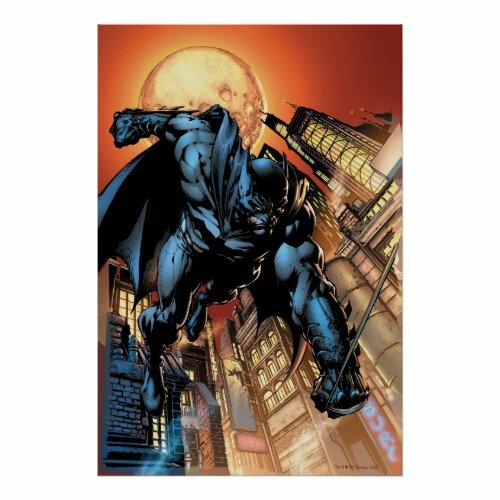 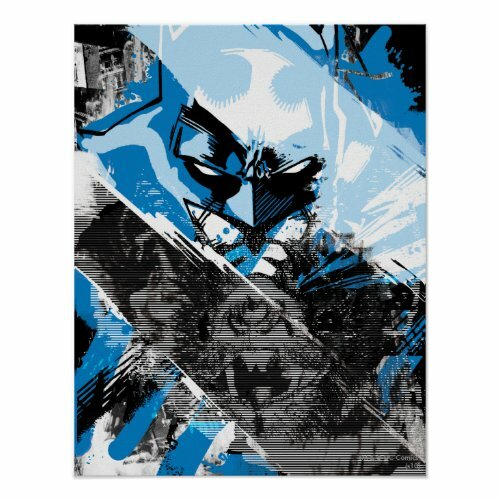 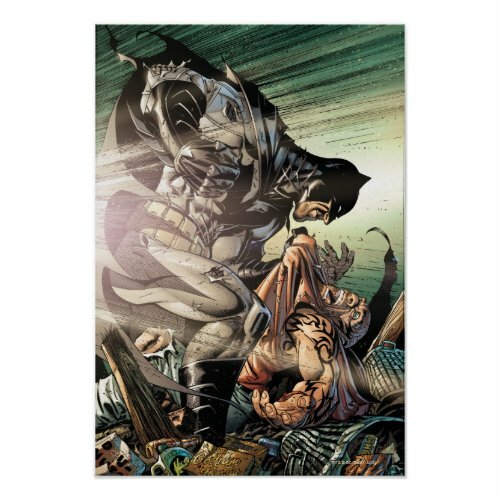 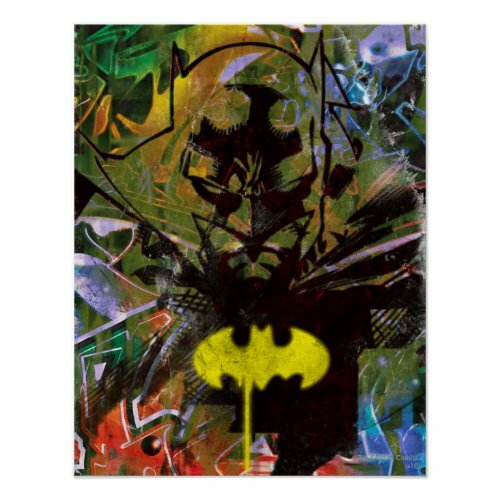 These awesome posters make a great gift for birthday, Batman Day, holidays, christmas, and more for kids, grandkids, college students, adults, friends, family, Batman fans, superhero fanatics, Batman movie fans and comic book fans. 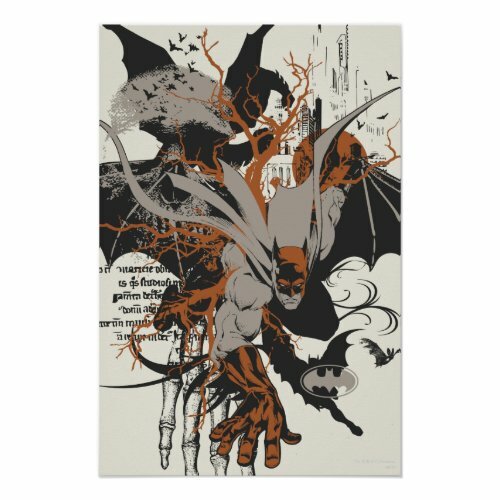 Cool posters for room decor, they are perfect for the dorm room, kids room, man cave, garage, or any wall for that matter. 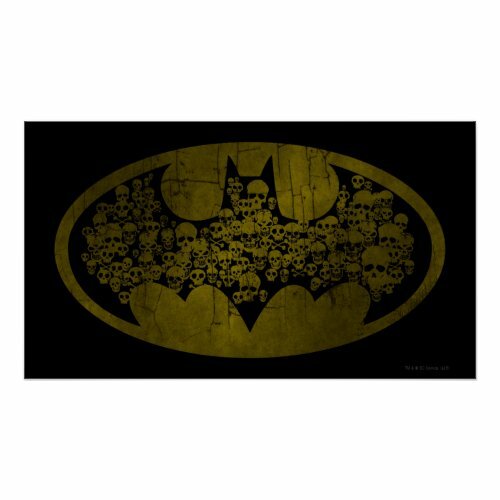 Enjoy and share with friends & family!